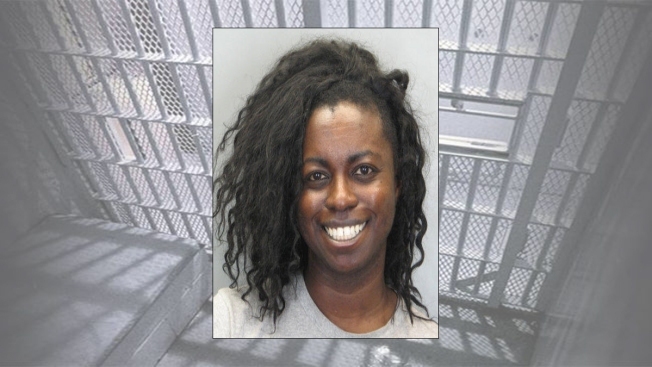 The death of a mentally ill woman who died after being subdued with a stun gun at the Fairfax County jail has been ruled an accident, according to a medical examiner. The woman, Natasha McKenna, was restrained at the hands and legs when she was shocked four times, according to an earlier report. The medical examiner said McKenna's cause of death was excited delirium, associated with physical restraint including use of conducted energy device. Schizhophrenia and bipolar disorder were listed as contributing causes. The manner of her death was accidental, the medical examiner said. Earlier this month, the Washington Post obtained incident reports in McKenna's death, which show she initially cooperated and agreed to be handcuffed. But she then began trying to fight her way out. Six officers in full biohazard suits then placed McKenna into full restraints. The reports show McKenna wouldn't bend her knees to be placed into a chair, so an officer shocked her four times with 50,000 volts. Law enforcement experts have questioned why a stun gun was used on a restrained woman, but Fairfax Sheriff Stacey Kincaid defended the use of force.